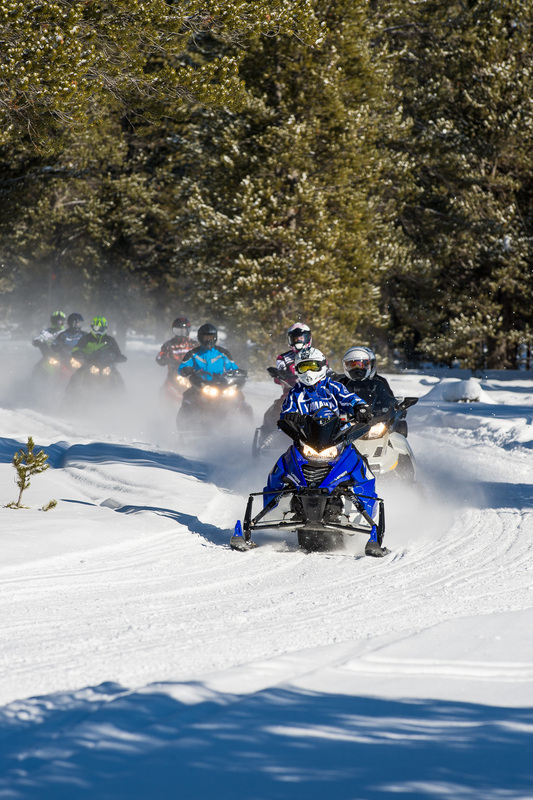 Considered one of winter’s most popular outdoor recreational activities; snowmobiling is enjoyed by more than one million people and families across the country. 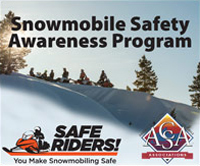 To help keep those riders educated and safe, the website snowmobileinfo.org—a collaboration between the American Council of Snowmobile Associations (ACSA), the U.S. Federal Highway Administration (FHWA) and the International Snowmobiler Manufacturers Association (ISMA)—has an extensive collection of safety education resources, avalanche education and information, training manuals and other resources available for snowmobilers, the general public, snowmobiling clubs, management agencies and land managers. 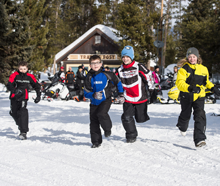 A main component of the safety resources page of the website offers links to avalanche education providers and avalanche centers, providing up-to-the-minute weather reports, mountain and snow conditions and avalanche danger ratings. 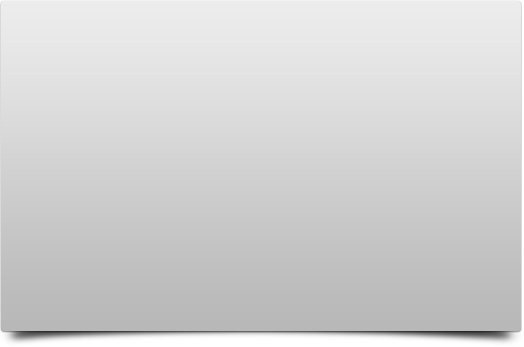 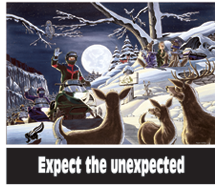 The website also offers the Safe Riders! 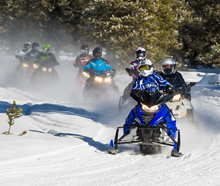 Safety Awareness Program, designed to educate riders on safe snowmobiling practices including preparing for a ride, hand signals, common trail signs, roadway hazards, how to get unstuck and how to survive an emergency on the trail or backcountry. 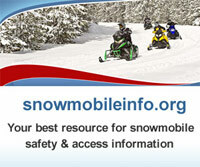 Additional safety resources available at www.snowmobileinfo.org include links to state agencies and organizations that provide snowmobile safety training. 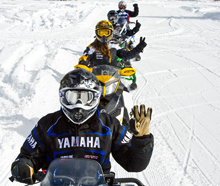 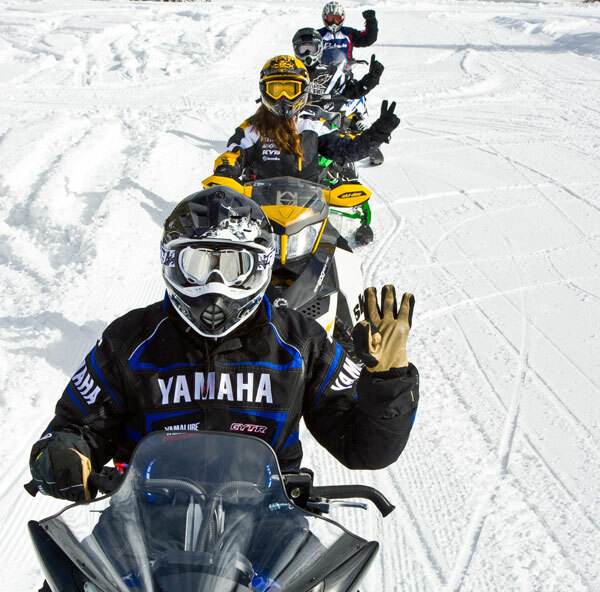 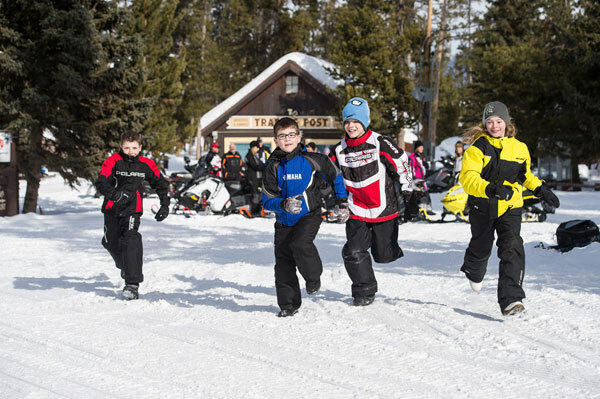 In 2016, ACSA and the U.S. Federal Highway Administration extended their professional relationship with a new, five-year partnership to educate, unite and promote responsible snowmobiling in the United States. 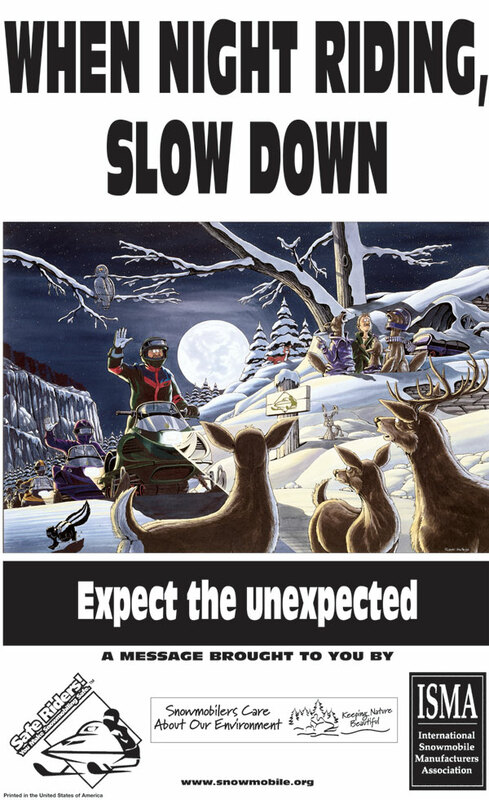 For more information, visit www.snowmobileinfo.org.